Is there any better alchemy than the one between wine and cuisine? When you know how to pair the two together, the magic happens. 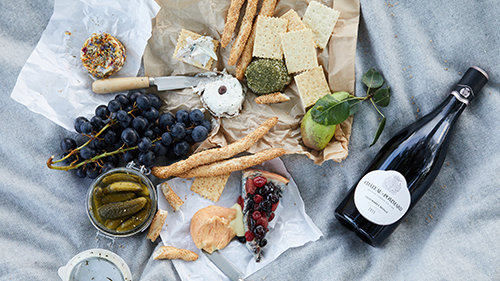 Discover the wonders of matching Pinot Noir and Chardonnay with food which will most certainly surprise you and learn how wine evolves with time. All you have to do is trust our WSET trained and passionate wine advisors.